Delvinia’s redesign of the SickKids Foundation website has been recognized with a Gold Award in the Health Care Services category of the 2014 W³ Awards. The redesigned website, launched in April, was also recognized with an International Business Award in August. The site, which is the result of a digital audit and strategic roadmap that Delvinia conducted for the Foundation’s various digital properties, reflects the Foundation’s brand and builds upon the organization’s commitment to developing an engaging digital experience for current and prospective donors. 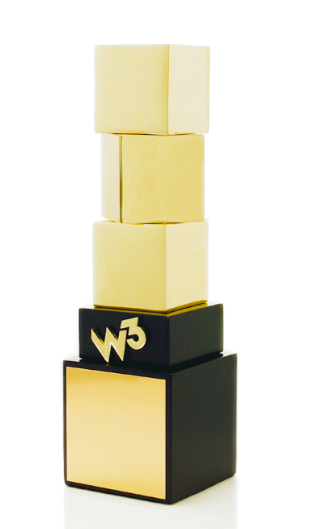 The W³ Awards, sanctioned and judged by the Academy of Interactive and Visual Arts, honour creative excellence on the web, and recognize the creative and marketing professionals behind award winning sites, videos and marketing programs.